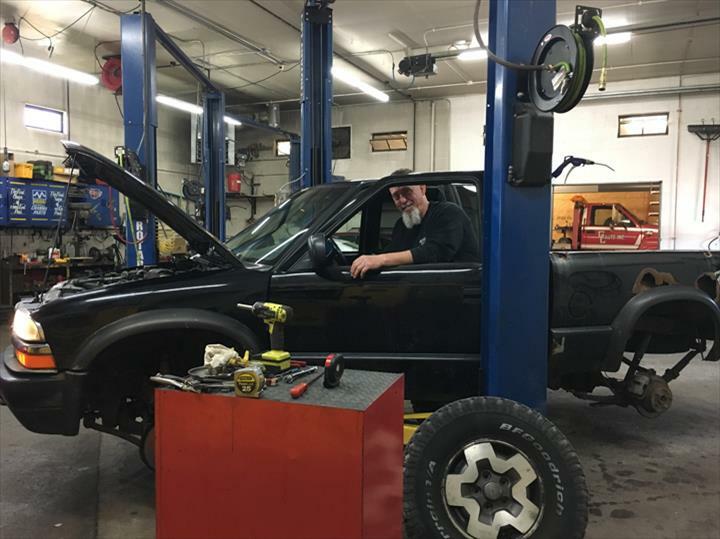 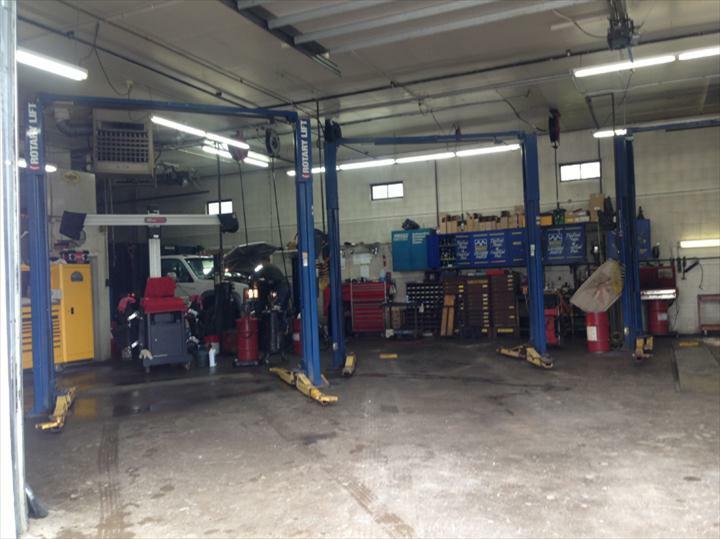 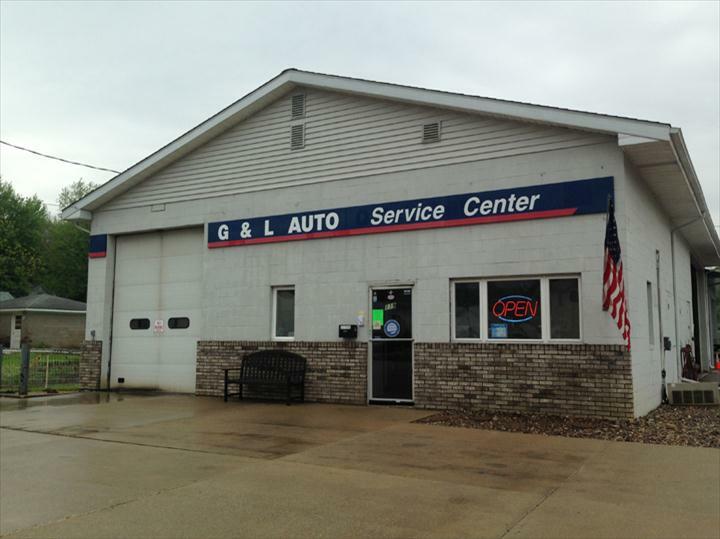 G & L Auto Care Center, Inc.
G & L Auto Care Center, Inc., in Coal Valley, IL, is the area's leading auto repair and service provider serving Coal Valley, Orion and Moline since 1983. 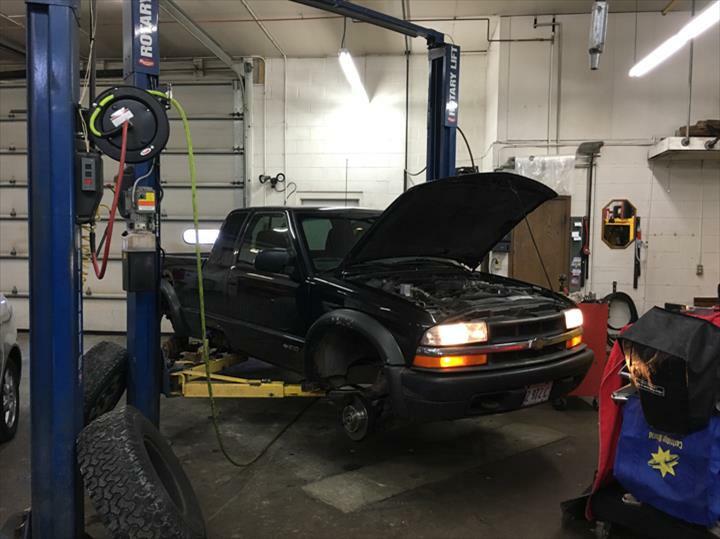 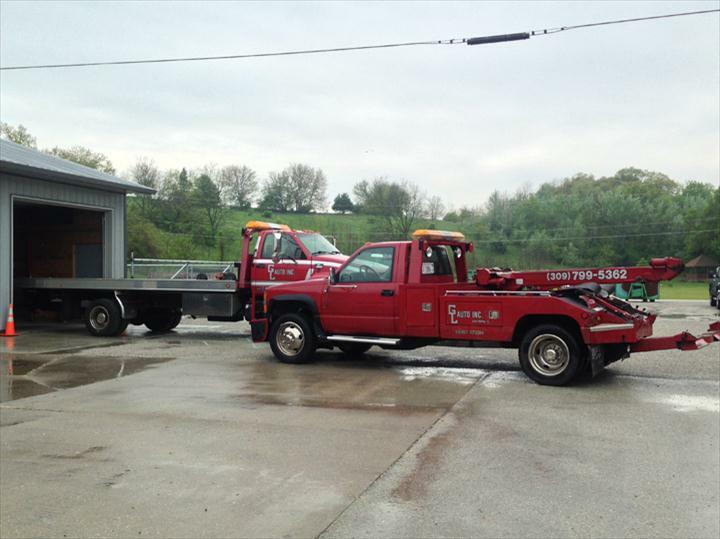 We offer full service automotive repair and 24-hour towing services. 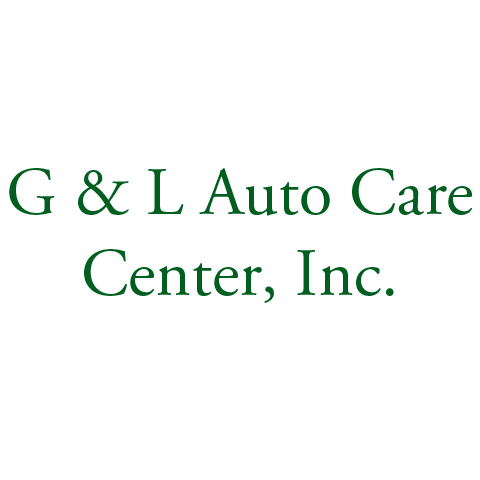 For all your auto repair and towing needs, call G & L Auto Care Center, Inc.